Spring’s in Full Swing, Here in Broken Bow! As spring is already here, and summer is just around the corner, it’s time to be outdoors and around the lake. 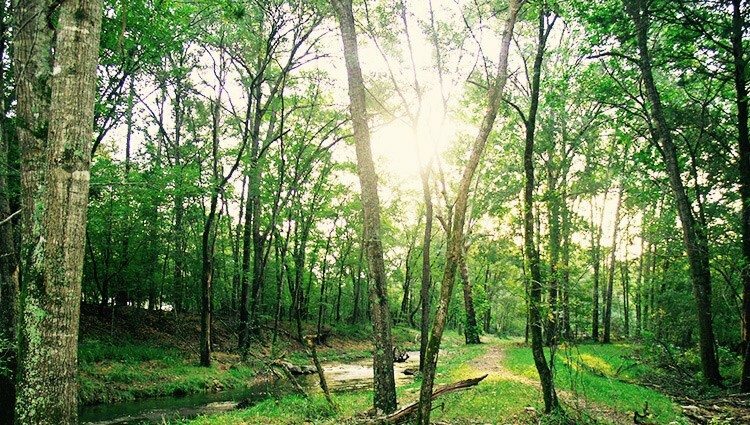 One of the great things about Broken Bow, Oklahoma is the scenery, and what better way to explore it than to go hiking. 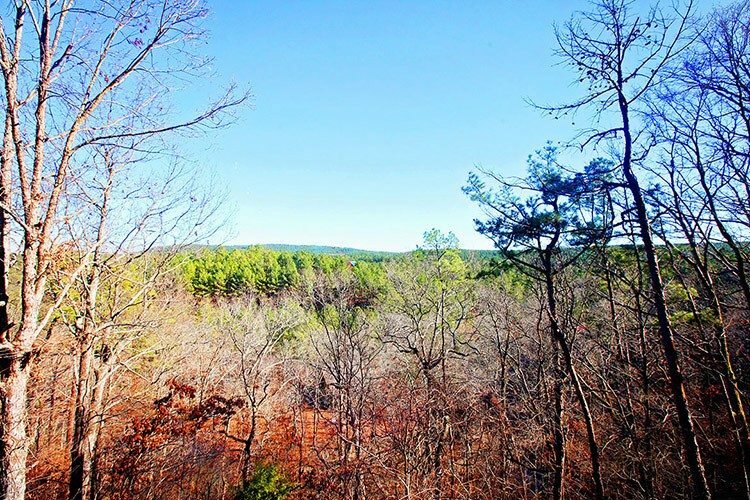 Why Visit Our Cabins in Broken Bow?